What kind of repair do you need? If you need more than 1, please enter it in the box below. Please tell us a little about your current fence type. Please give us as much detail as possible. Is this Commercial or Residential or other type? What type of fencing are we repairing? If it is a combination of fencing needs, please enter more information in the "Details" box below. 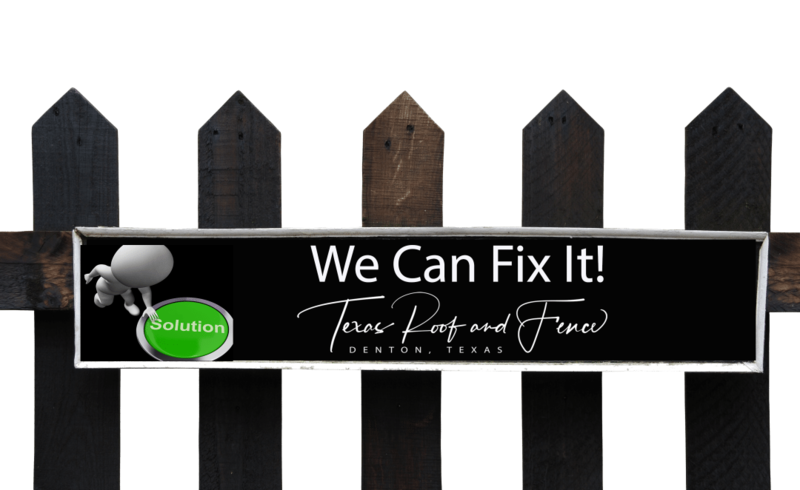 How tall is your current fence to be repaired? This will help us know what size pickets we need to bring with us.